We always get excited when we get to see new snaps of the handsome little heir to the British throne, Prince George. The little Prince was spotted with his mum Kate Middleton as the family jetted off to the Caribbean island of Mustique, leaving Prince William at home to study agricultural studies at Cambridge University. 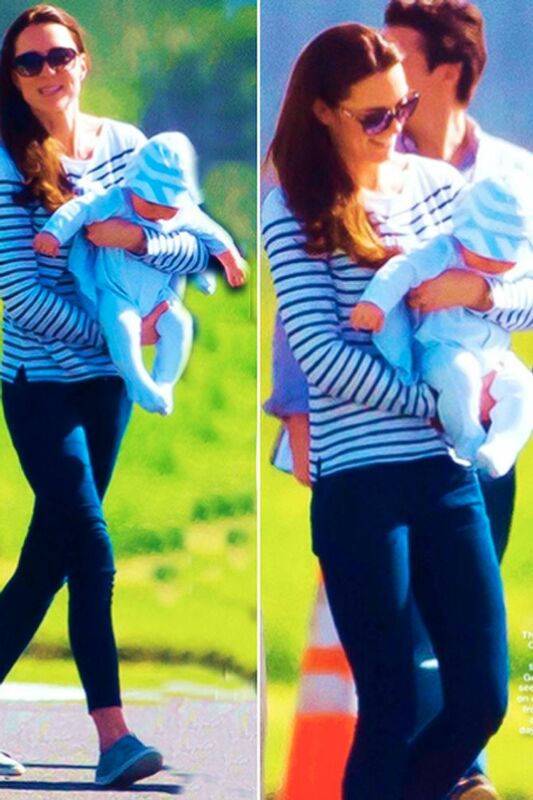 Kate Middleton has been seen out and about with Prince George as Hello! Magazine has published snaps of the two of them enjoying the sun on holiday. Kate and little George, the third-in-line to the throne, met up with the rest of the Middletons on their annual holiday, making it the little guy’s first trip oversears. We wonder whether he made a fuss on the plane? Even royal baby eardrums can pop! Apparently three royal bodyguards accompanied the two on the flight to the Caribbean where Kate will be staying with her family on a private island with 74 luxury villas owned by stars including Sir Paul McCartney, Mick Jagger and Jeremy Clarkson. This isn’t the only big plane trip little George will be making this year, as Kate and Prince William will be taking him along to their tour of Australia and New Zealand, which will begin in April. 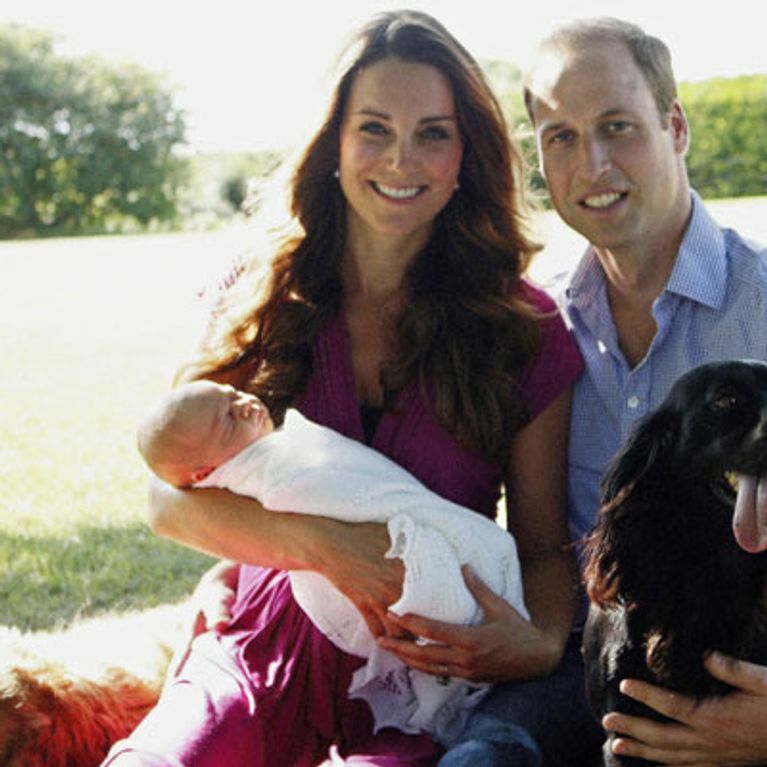 It’s a hard life being a royal baby, isn’t it?! Before the holiday, Kate Middleton also reportedly gave her brother-in-law Prince Harry some advice about his relationship of 18 months with socialite Cressida Bonas. According to Look magazine, the 33-year-old suggested that Harry ignore any tabloid buzz about the couple’s relationship. The couple certainly took her advice as they were seen grabbing a bit to eat at a Byron restaurant in Kensington, despite Cressie apparently finding it difficult to be in the limelight. Her brother Jacobi said: “She’s not a tough cookie at all. She’s a very sensitive, sweet girl, all my family are – they’re incredible. He may have a point there, just look at Kate. Going on a bunch of holidays with your massively cute, happy baby on private islands and tours of Australia sounds just terrible to us too! Will Prince Harry be taking Cressida Bonas skiing over Christmas? Could Prince Harry be popping the question to Cressida Bonas soon? Prince Harry is not happy with Cressida Bonas’ "Kate-over"